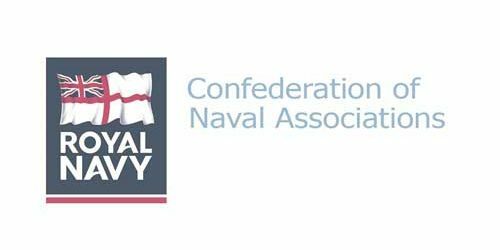 Please find at the attachment the Minutes from the CONA meeting held recently at HMS Excellent. Please support the CONA Conference (details below). For more information please contact Sarah.